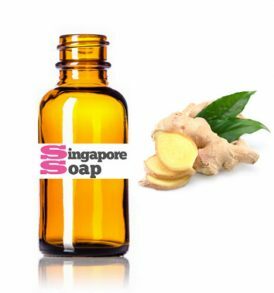 Looking for Essential Oils in Singapore that are top quality and yet affordable? 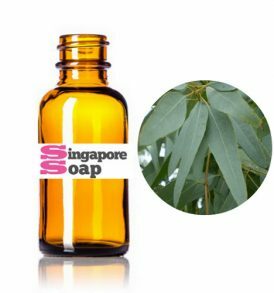 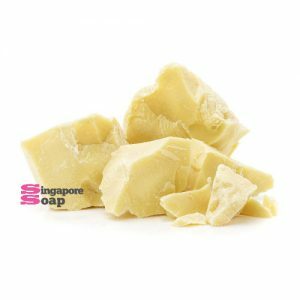 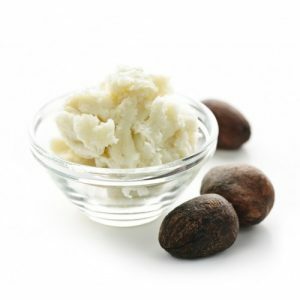 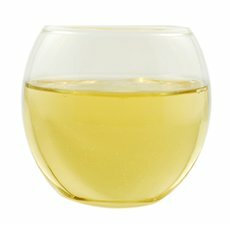 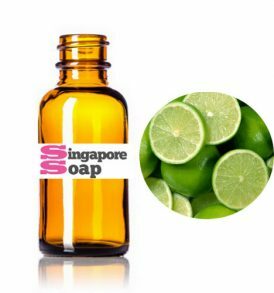 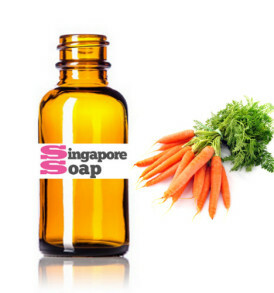 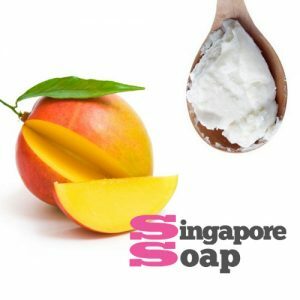 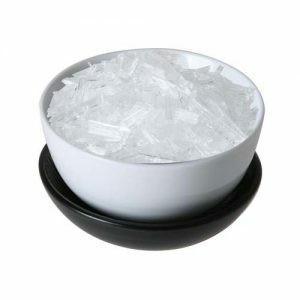 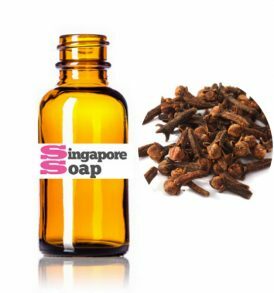 Look no further, SingaporeSoap.com is your essential oil wholesaler in Singapore. 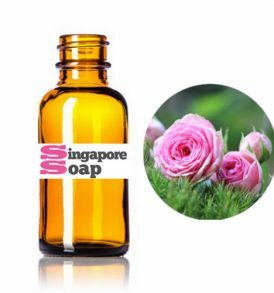 We strike to provide our customer with the best essential oil in Singapore at the most economical price possible so that everyone can enjoy the benefits of essential oil for aromatherapy and body wellness. 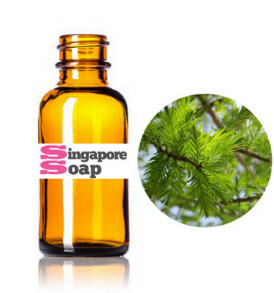 Shop for the best essential oil in Singapore and start enjoying the therapeutic benefits it can bring into your life. 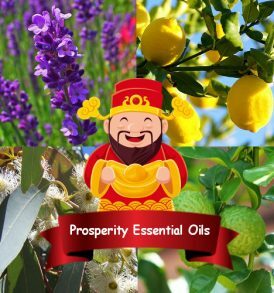 You can also use them for body massage and essential oil diffuser. 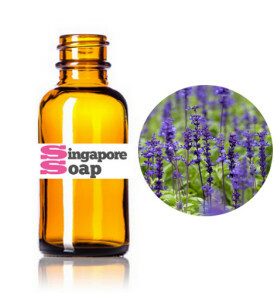 For bulk and wholesale essential oil inquiries, contact us @ 9483 2196 or sales@singaporesoap.com.